Mood Rest Enhancing Qalm Plus Supports a Healthy Mood and Sleep Pattern. Mood Rest Enhancing Qalm Plus contains Melatonin. It produces a calming effect.. 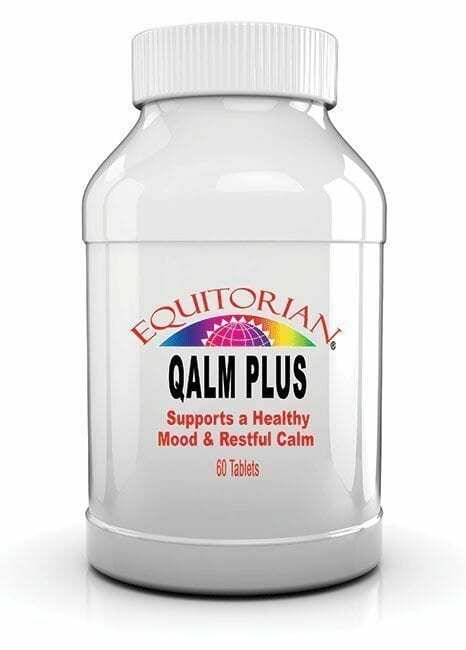 Mood Rest Enhancing Qalm Plus Supports a Healthy Mood and Sleep Pattern. Mood Rest Enhancing Qalm Plus contains Melatonin. 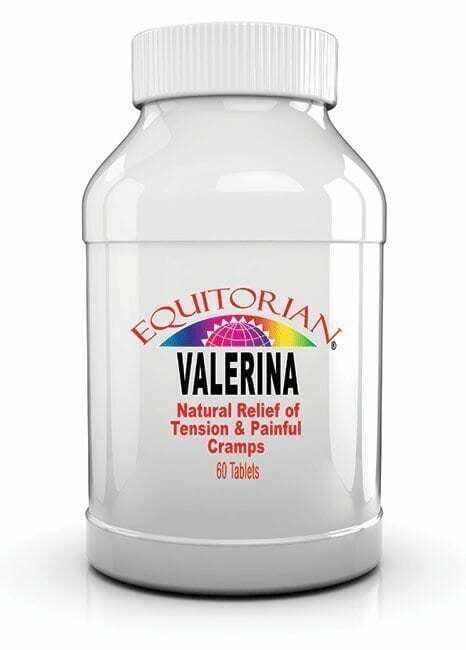 It produces a calming effect. 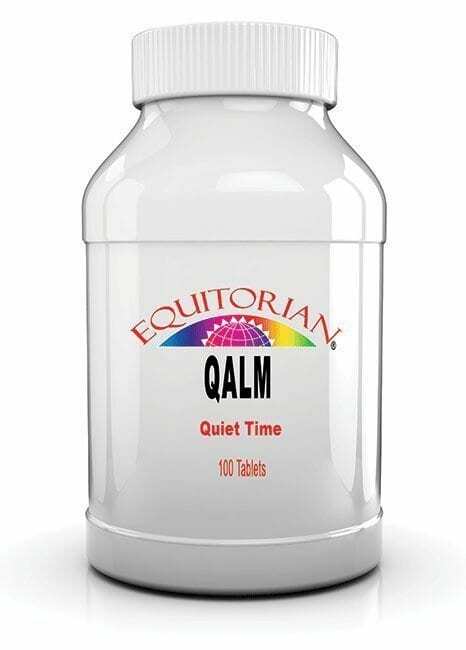 Mood Rest Enhancing Qalm Plus contains Griffonia. It ‘s active ingredient is 5-HTP. Suggested Use: Take 1 tablet as needed. Ingredients: Griffonia, Melatonin, Cellulose, Stearic Acid, and Silica. WARNING: Do not use Mood Rest Enhancing Qalm Plus prior to or while operating machinery or a vehicle. Do not take Mood Rest Enhancing Qalm Plus if you are engaged in an activity in which you need to stay alert. Individuals with autoimmune conditions, diabetes or other endocrine disorders, depressive disorders, illness or those who are pregnant, lactating or using medications should consult their physician prior to using Mood Rest Enhancing Qalm Plus. This product is for adults and should not be used by children or teenagers. Younger adults should seek the advice of their physician prior to using Mood Rest Enhancing Qalm Plus on a continuous basis. Not recommended for use with MAO-inhibiting antidepressant prescriptions.